After having such great success with the Northstar Merlot from Columbia Valley Washington, I decided it was about time that I try another Washington State wine – except this time I wanted to try a Cabernet and wanted the price to be around the $10 range rather than the $20 price range that the Northstar Merlot falls in at Costco. It’s tough enough to find good Cabernet around $20 so as you can probably imagine it can be quite a bit more challenging to find a well-made, quality Cabernet Sauvignon around $10. To keep the playing field level and to get a great price, I went back to the Costco Wine Section and chose the Columbia Crest H3 Cabernet Sauvignon 2012 for $10.99. I’m pretty intrigued to see how this popular Columbia Valley Cabernet offering stacks up against others in this highly-competitive price category. Appearance: A nice dark garnet red. Nose: Approachable and juicy with interlaced notes of red and dark fruit, spice and toasty vanilla. 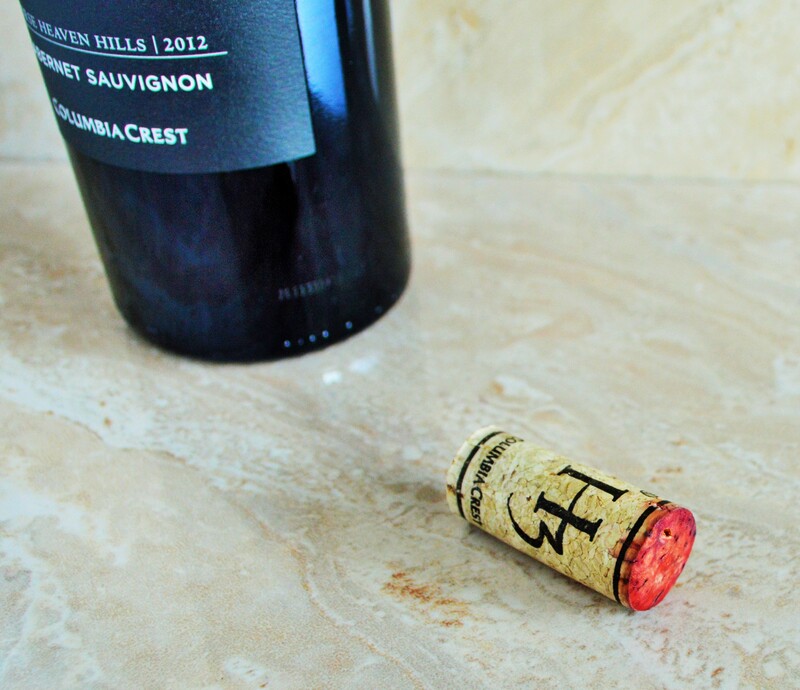 On the palate: The 2012 Columbia Crest H3 Cabernet is a medium-bodied effort in a ripe, accessible style. It is quite appealing for it’s flavors of black cherry, black currant, kirsch, cocoa and vanilla. It’s smoky and softly spicy at the core with a smooth, soft finish. Should you buy? Absolutely! 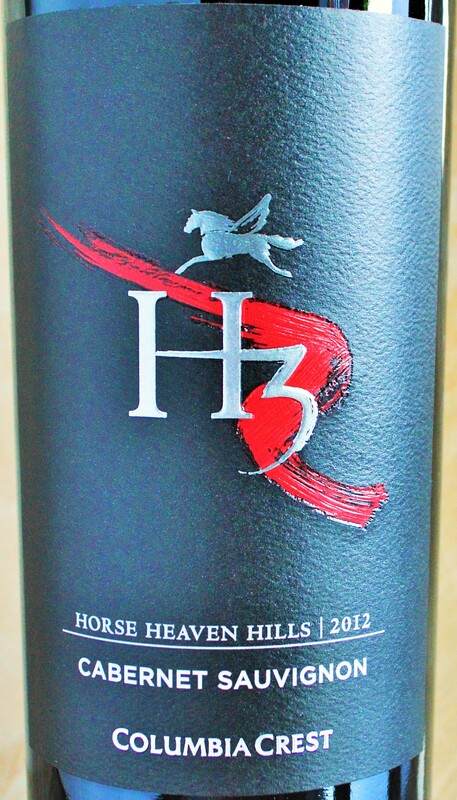 The Columbia Crest H3 Cabernet is a well-made, easy to drink Cabernet and another stellar value at Costco’s price. It’s combination of accessible, smooth flavors at a very reasonable price point make it immensely desirable. You can now enjoy a glass at select Starbucks locations with the Starbucks Evenings menu. It seems we have another winner from Washington State on our hands! 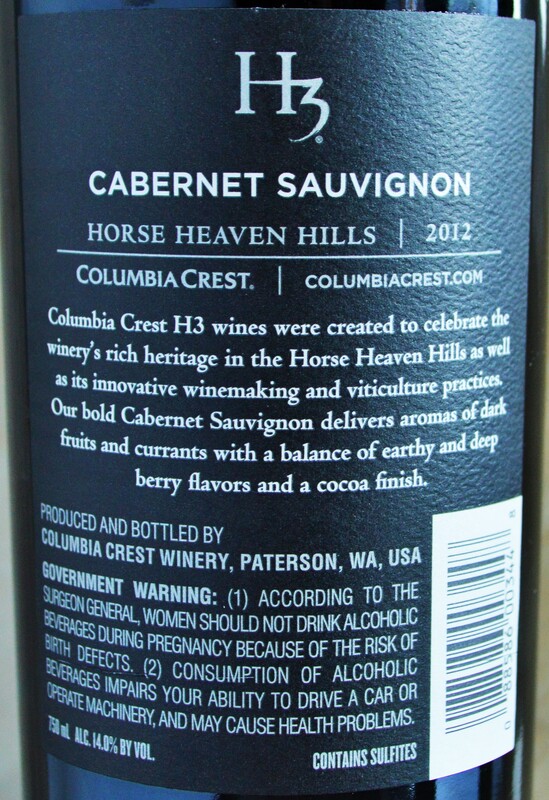 I served the Columbia Crest H3 Cabernet to guests and they found it incredibly smooth and drinkable with a nice medium-intensity berry and cocoa profile that kept you reaching for another sip. Fortunately, at under $11 it’s a solid value and one that we can all afford to sip throughout the week. 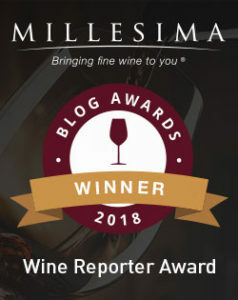 This entry was posted in Between $10 and $15 | Reviewed, Costco Wines - Reviewed, Red Wines, Top Wine Values, Under $15, Under $20, Under $30, Under $50, Under $75 and tagged Best Cabernet Sauvignon under 15, Best Cabernet Sauvignon under 20, Columbia Crest Cabernet, Columbia Crest Cabernet Price, Columbia Crest Cabernet Review, Columbia Crest H3 Cabernet Review, Columbia Crest H3 Wine, Columbia Crest Wine, Columbia Crest Wine Review, Columbia Crest Winery, Top Cabernet Sauvignon under $15 on January 27, 2015 by The Fermented Fruit. I agree with your comments/review. I was lucky enough to buy 6 bottles wine during its first month at the Costco/Arlington VA when the pricing sign said $10.99 – $2.50 = $8.49. A month later the price was $10.99. We enjoyed the H3 cab, and will buy more, if still available. I’m glad you enjoyed the H3 Cabernet. $8.49 is a really great price for it! Another Washington State bargain currently at Costco is the Northstar Merlot I recently reviewed. FYI, I just tried to get some of this at my local Costco here in CA (SF bay area) and they have it in their computer as discontinued since Nov. I did end up getting it for the same price from a local place. Got a few cases for an event, hope it’s good! The inventory at each Costco varies, so while one might have it in stock, another may still have it. That can be frustrating for sure! I’m glad you were able to find it locally. Hope you enjoy it! I used this wine for a family event recently and my guests loved it! It was a great choice to appeal to a large crowd, and a terrific value. Perfect for a wedding, bar/bat mitzvah, etc. Highly recommended!!! I’m sorry to hear that, John. I would return the corked bottles to Costco as they will happily refund your purchase if the bottle is flawed.